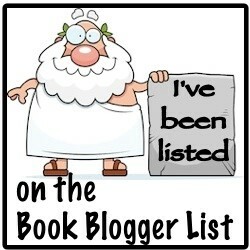 Who got new books for Christmas? The Days When Birds Come Back by Deborah Reed. Santa brought me an early copy of Deborah Reed's new novel, which comes out January 9. 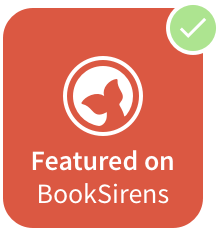 It is set on the Oregon coast, where June has returned to get sober and recover from her divorce and hires emotionally wrecked Jameson to renovate her old family home. All the makings of a perfect read in front of the fireplace! 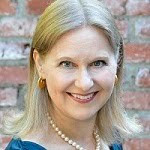 The launch event for The Days When Birds Come Back, including reading and book signing by Deborah Reed, is January 9, 2018, at Powell's City of Books in downtown Portland at 7:30 pm. Click here for more details or to pre-order a signed copy. 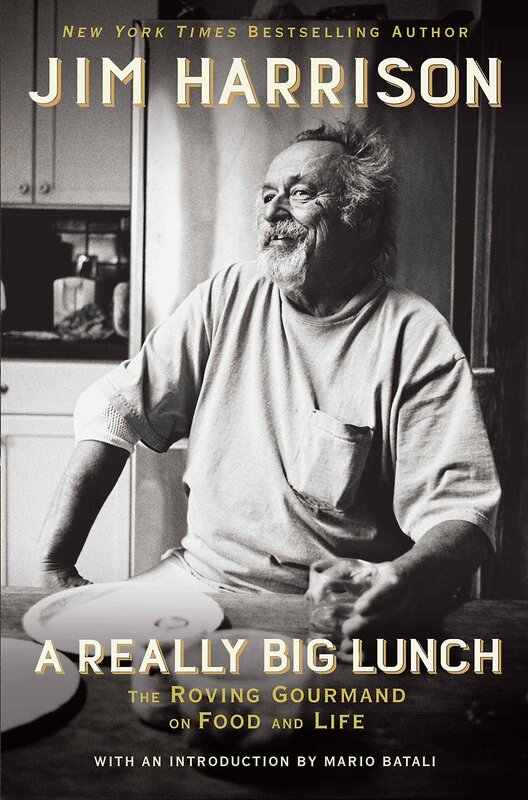 A Really Big Lunch: The Roving Gourmand on Food and Life by Jim Harrison. A collection of Harrison's food essays, published this year, on the first anniversary of his death. 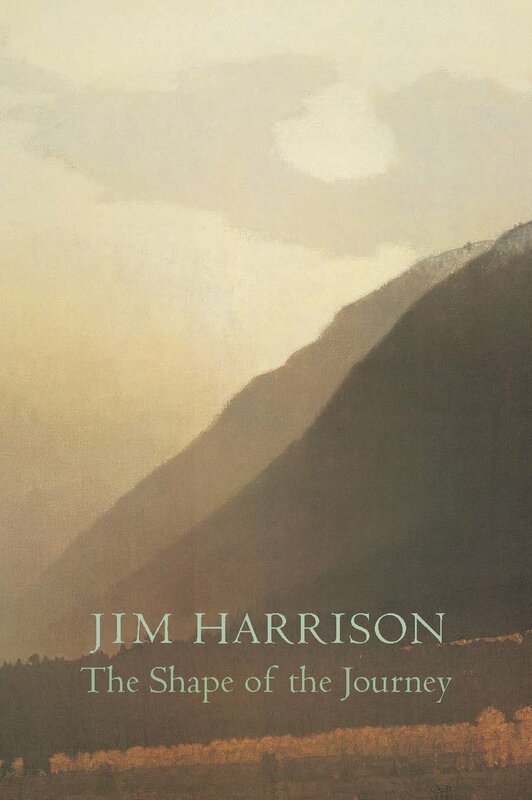 The Shape of the Journey: New & Collected Poems by Jim Harrison. I've read all of Harrison's prose (besides a few of his food essays), but have never read his poetry. Time to fix that. 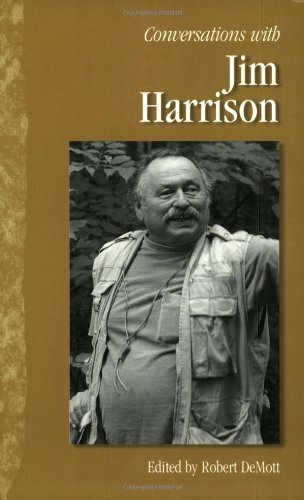 Conversations with Jim Harrison (Literary Conversations Series), edited by by Robert Demott. This is a collection of interviews given by Harrison. OK, I'm a fan. 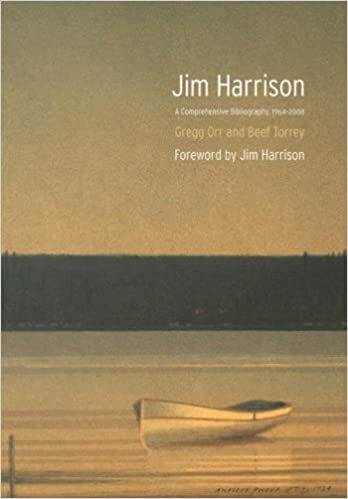 Jim Harrison: A Comprehensive Bibliography, 1964-2008 by Gregg Orr and Beef Torrey. OK, a particularly geeky fan. 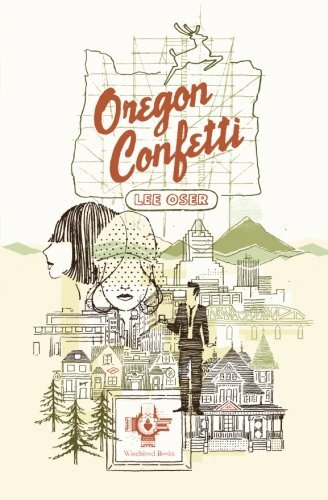 Oregon Confetti by Lee Oser. Twitter sent me to an interview with Lee Oser and I thought his new indie book sounded really interesting. Published by Wiseblood Books. Lovely cover on the Deborah Reed book. Looks like a good Book Christmas for you. 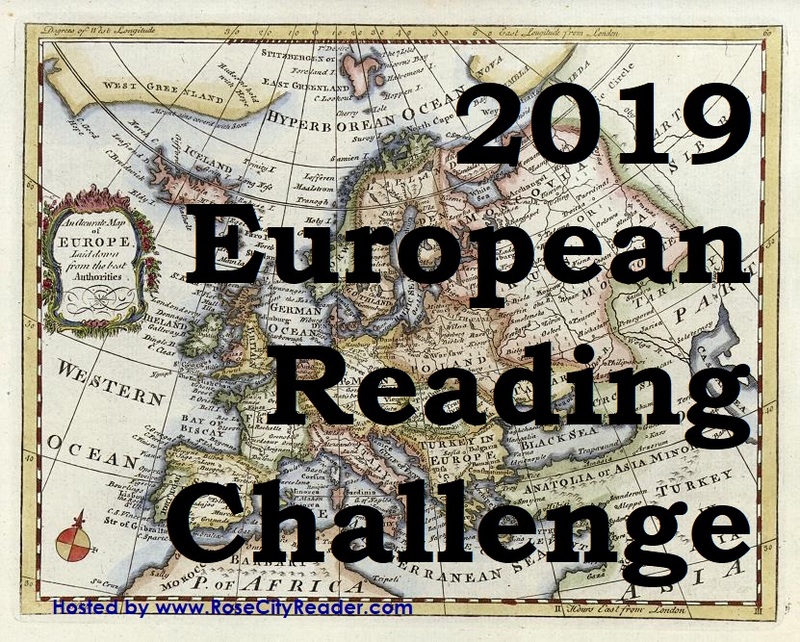 :-) I hope you enjoy them all and I hope you have a good year full of Happy Reading!